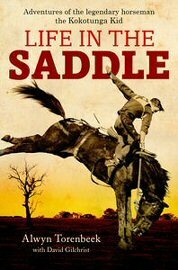 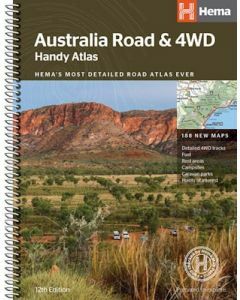 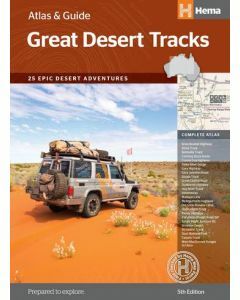 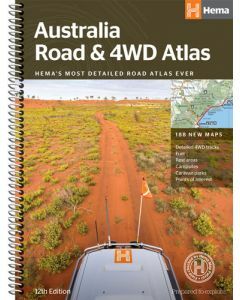 Road atlases and guides are an ultimate resource to know about the easiest and shortest ways to your destinations exploring Australia, featuring comprehensive, details of relevant touring information. 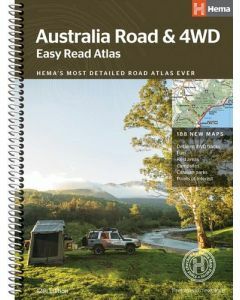 They are handy and also have the guides to Caravanning parks and motor homes. 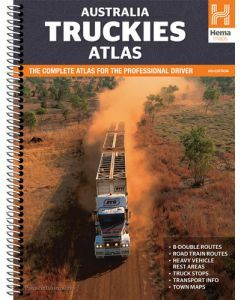 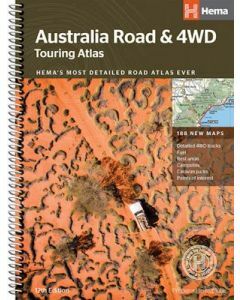 Avail these great atlases and guides from Westprint.